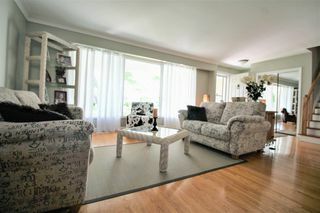 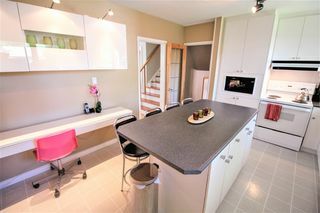 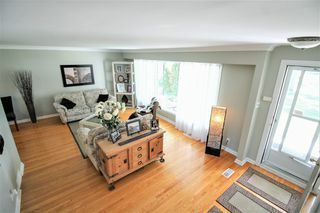 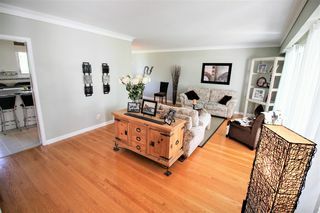 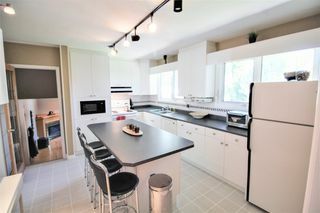 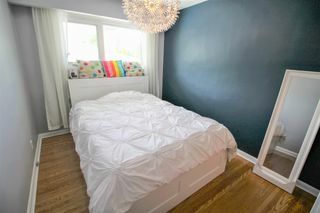 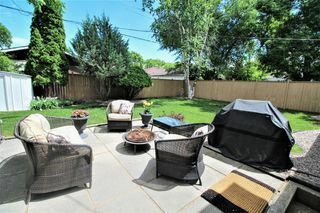 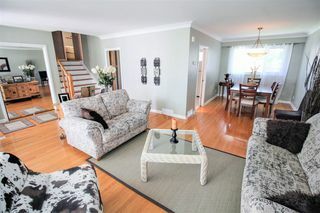 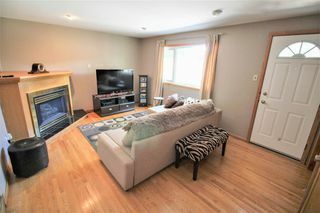 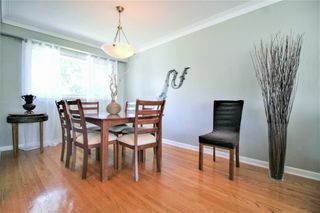 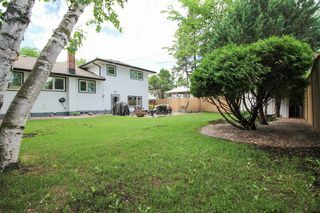 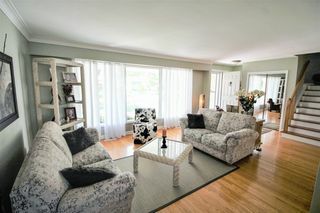 Gorgeous 3 BR family home located on quiet Garden City street across from nice park & green space. Spacious L-shaped living room/dining room with hardwood floors, coved ceilings & a ton of natural light. 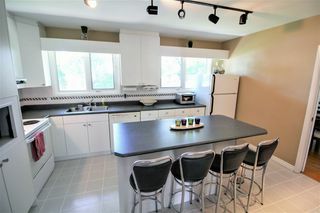 The kitchen features an abundance of cabinetry & counter space with 2 big windows overlooking the backyard. 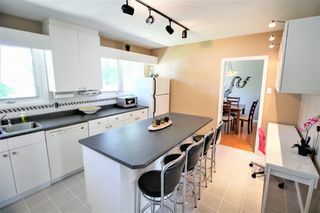 The fridge, stove, dishwasher & hood fan remain. 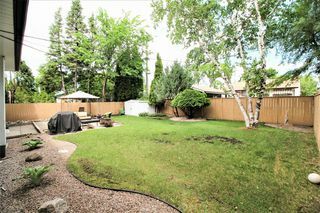 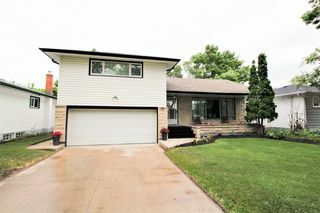 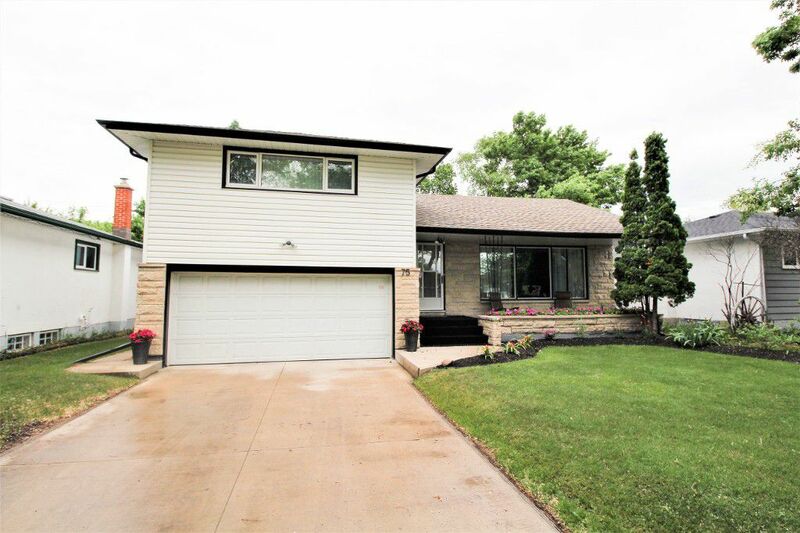 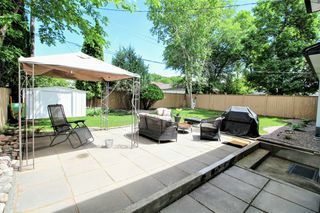 The lower level features a nice sized family room & access to the large patio in the large fenced back yard. There is also direct access to the insulated double attached garage as well. 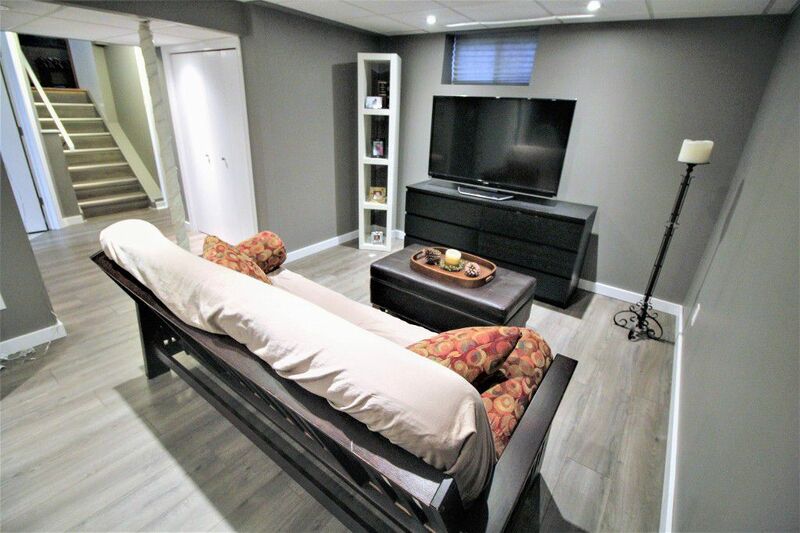 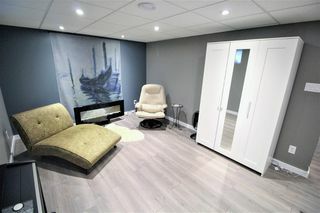 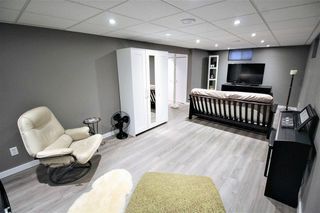 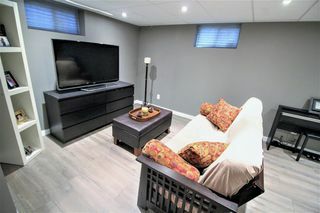 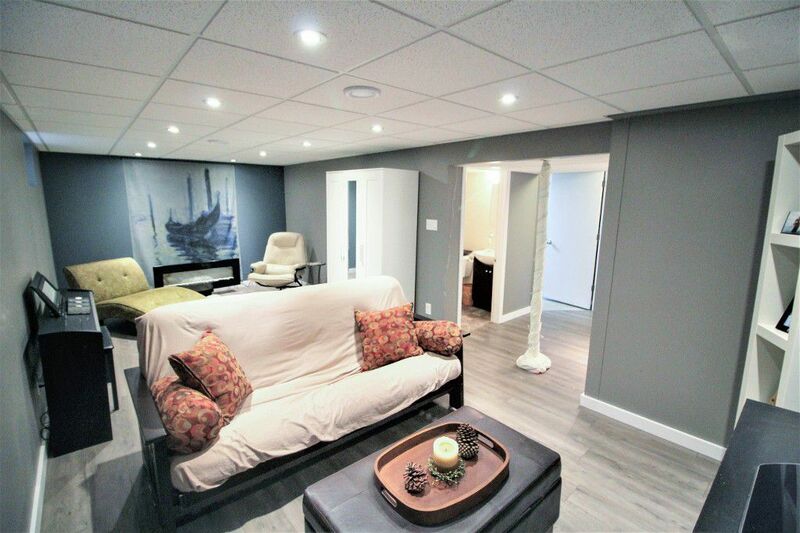 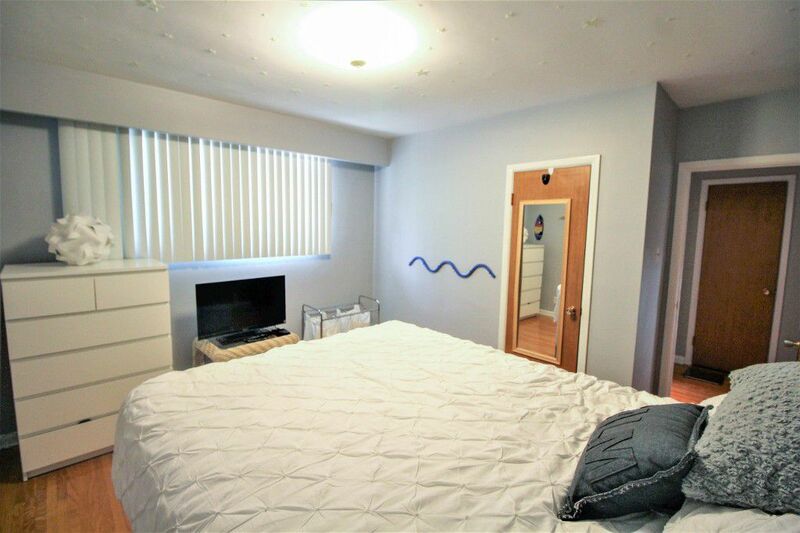 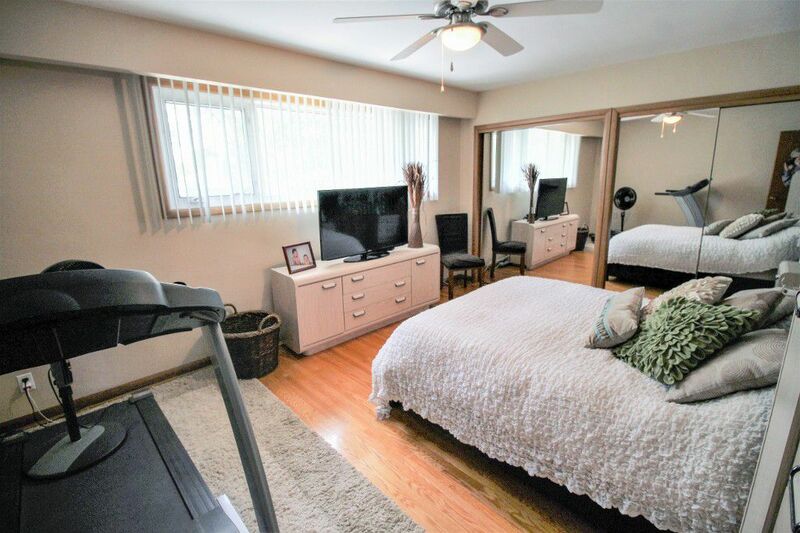 The newly remodelled basement has a large rec room w/T-bar ceiling & plenty of pot lights. 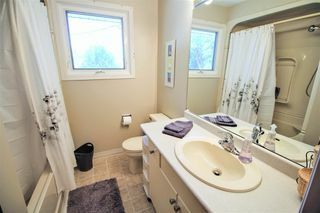 Plus a new 3pce bath + the original 2 pce bathroom & finished laundry area with laundry tub, washer & dryer staying & sump pump. 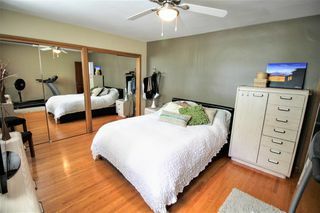 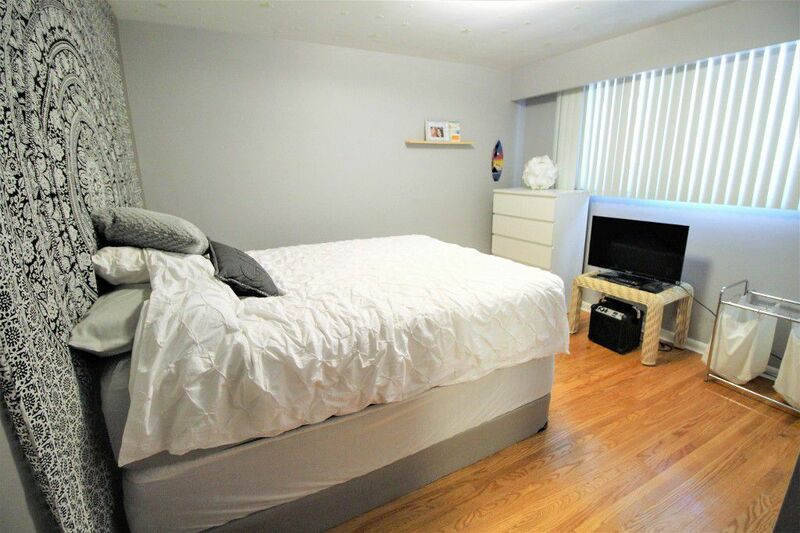 The upstairs features hardwood floors & 3 nice sized bedrooms. 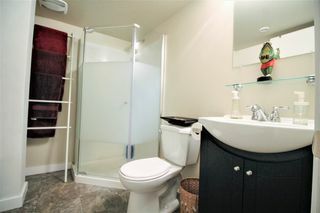 The main bath has been updated with acrylic enclosed tub/shower. 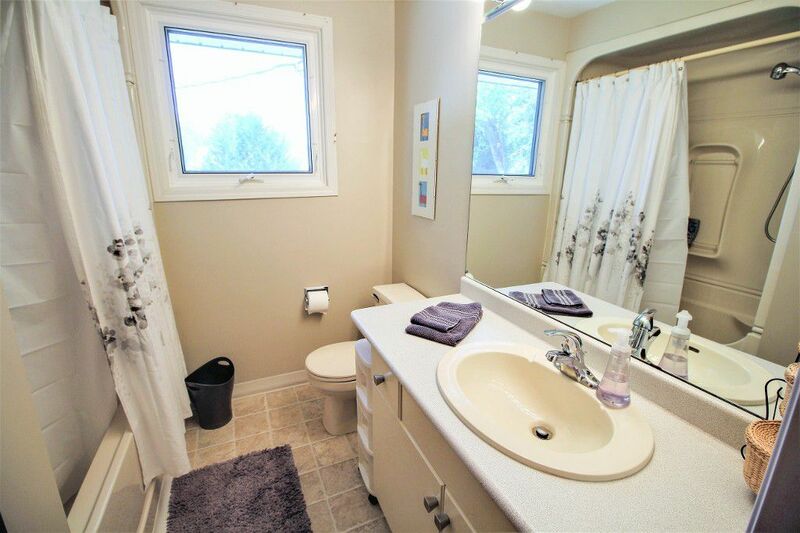 Hi efficient furnace, newer HWT, Roof 2013, vinyl tripane windows throughout.